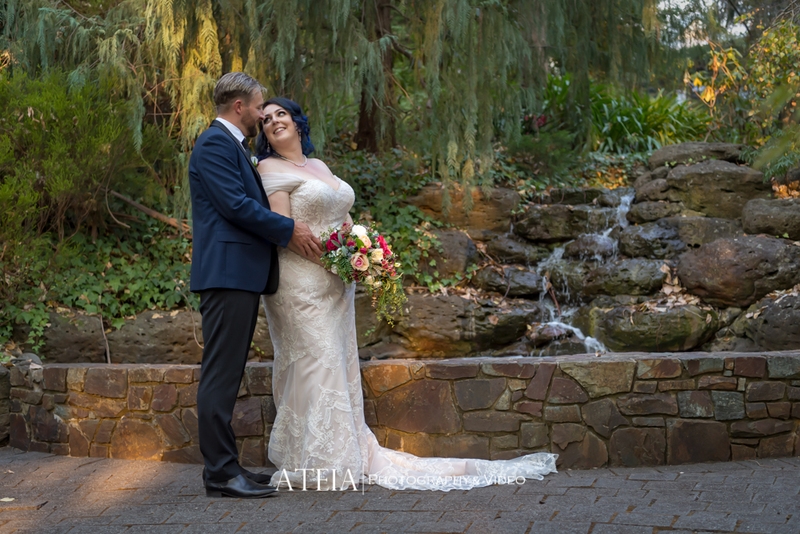 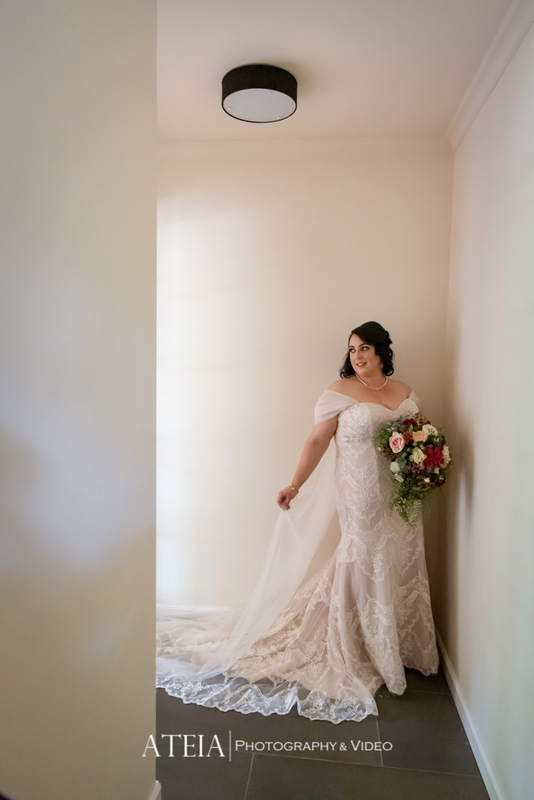 It was a gorgeous day for our Melbourne wedding photography team who had the privilege of capturing this beautiful wedding at Chateau Wyuna in Melbourne. 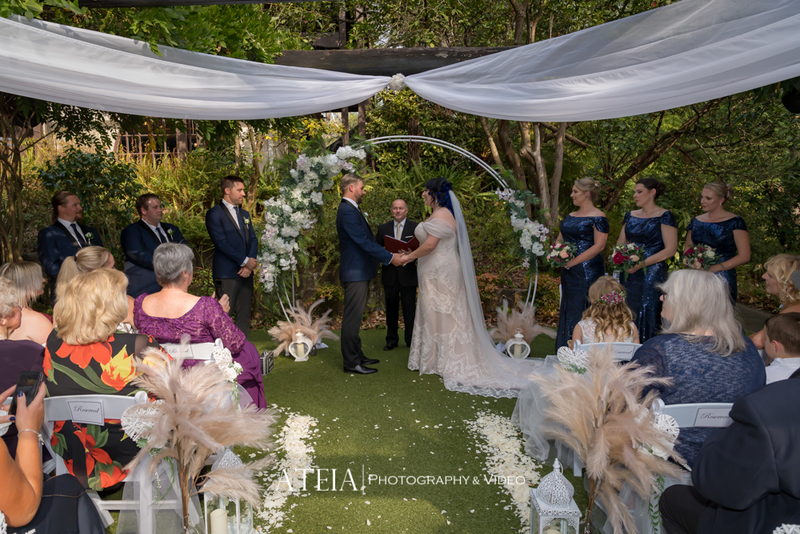 Our wedding photography team started the day for the Bride and Groom preparations followed by the wedding ceremony which was captured in front of the couple’s closest family and friends at the Chateau Wyuna. 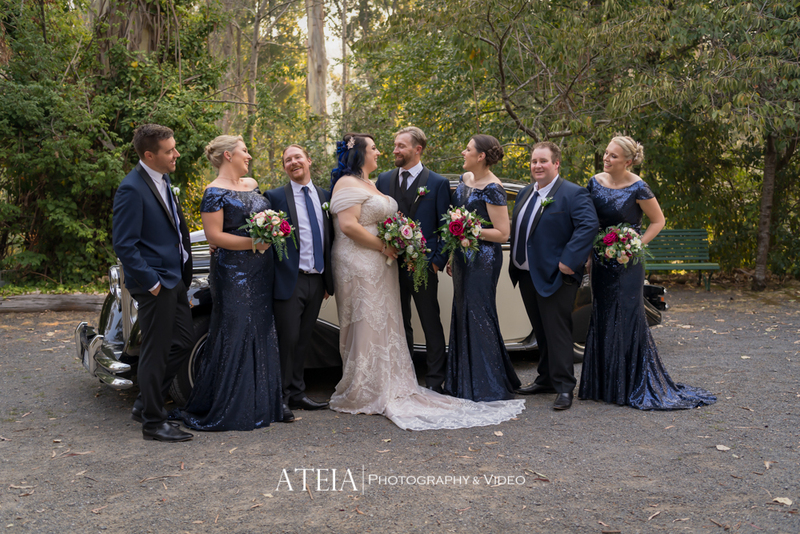 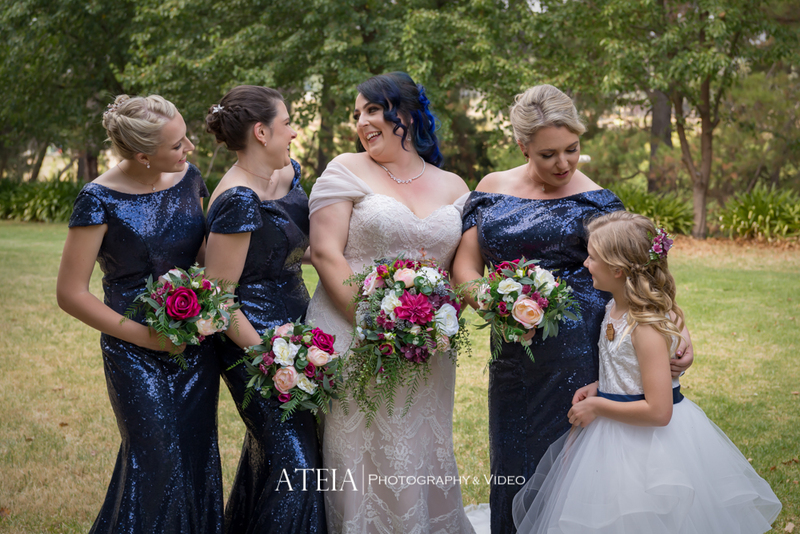 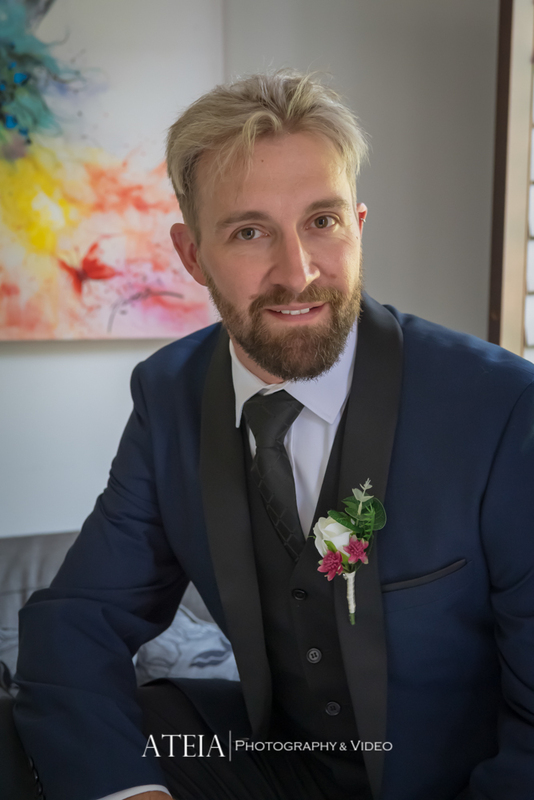 At the conclusion of the wedding ceremony, our Melbourne wedding photography team commenced amazing the wedding photography around the Chateau Wyuna which was full of natural and candid wedding photography. 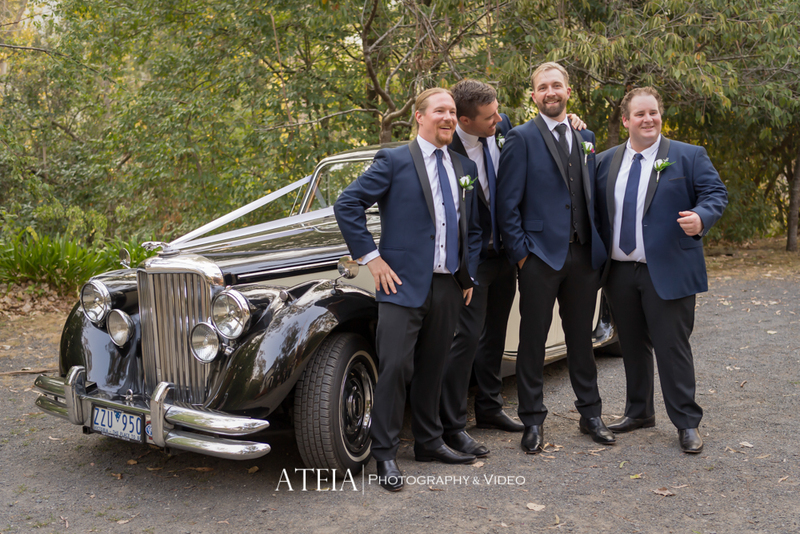 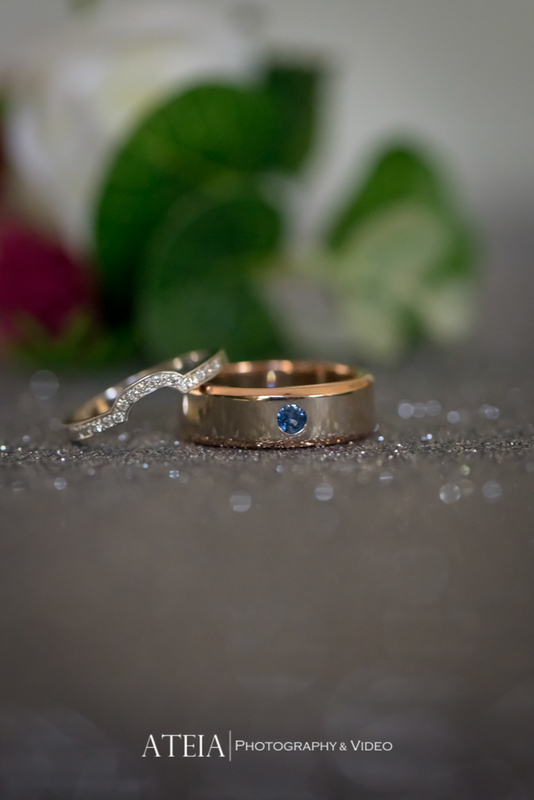 The location shoot was very relaxed, which made our task of capturing natural and candid wedding photography very easy. 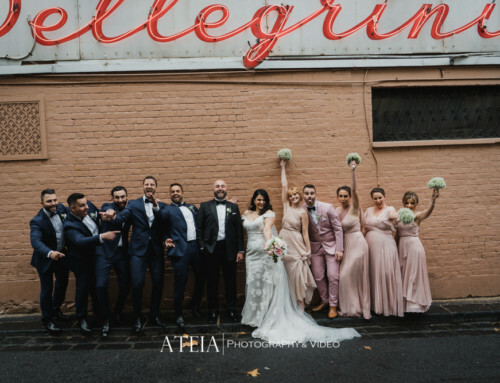 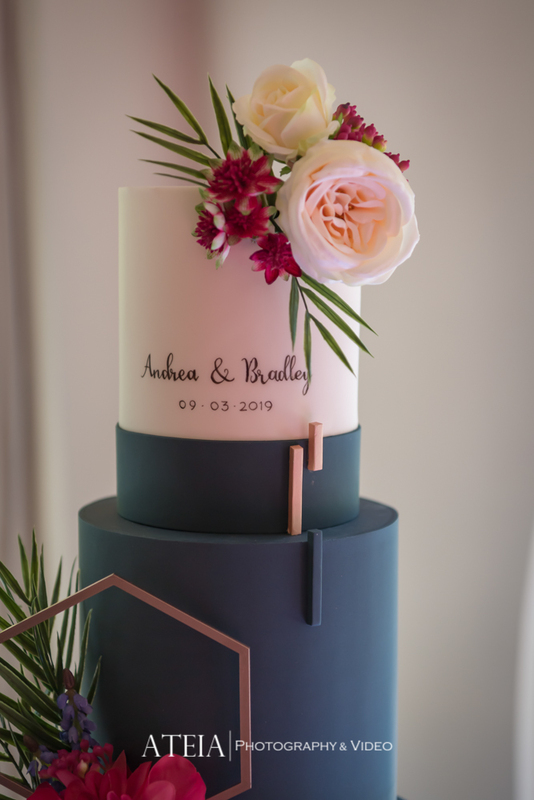 After our Melbourne wedding photography location shoot around the Chateau Wyuna, we then headed to the wedding reception to charge our batteries for an unstoppable wedding reception ahead. 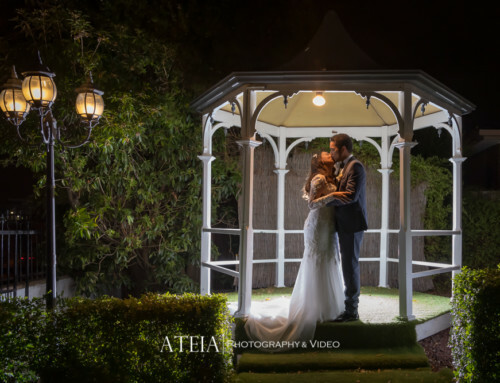 Our Melbourne wedding photography team captured the wedding guests celebrating throughout the night and concluded late into the night after some artistic twilight wedding photography which was the perfect way to conclude such a beautiful wedding! 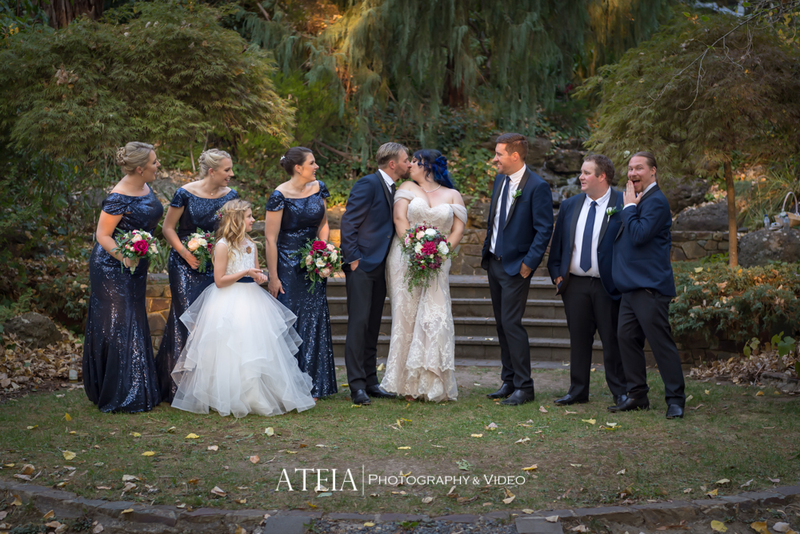 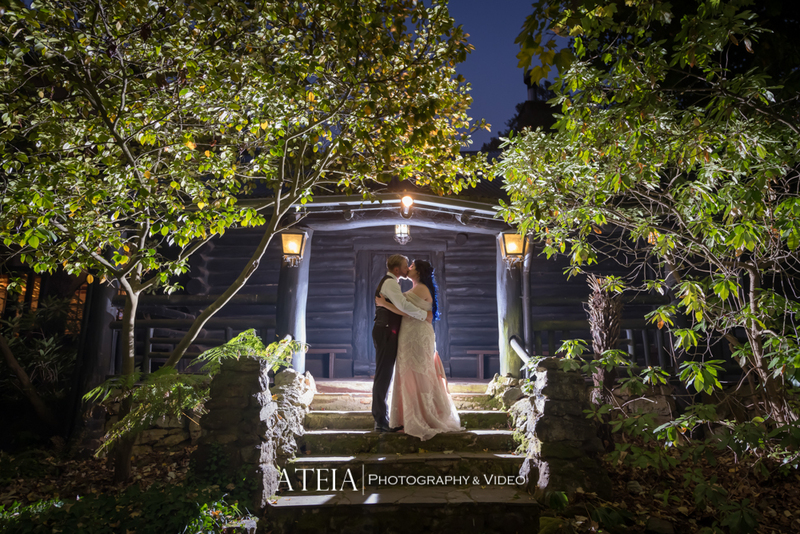 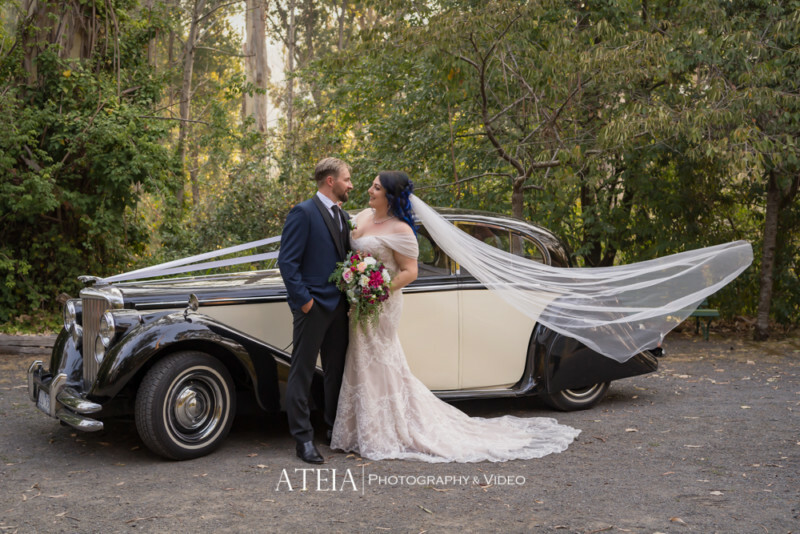 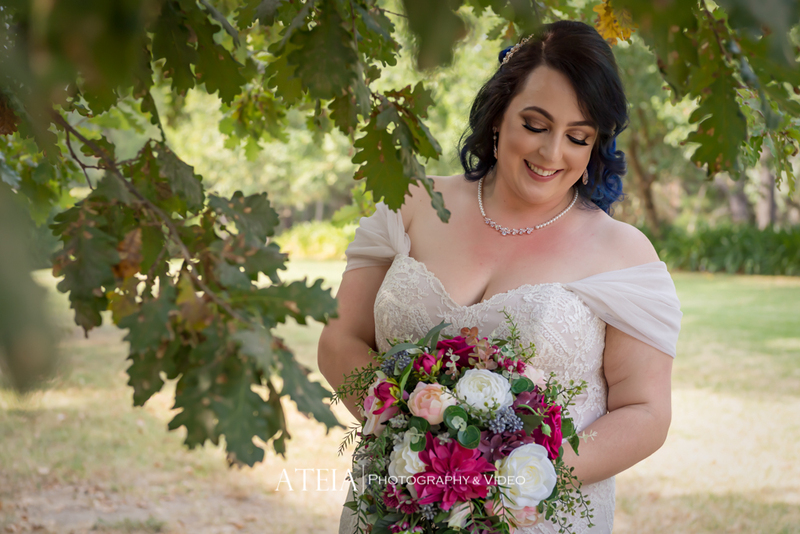 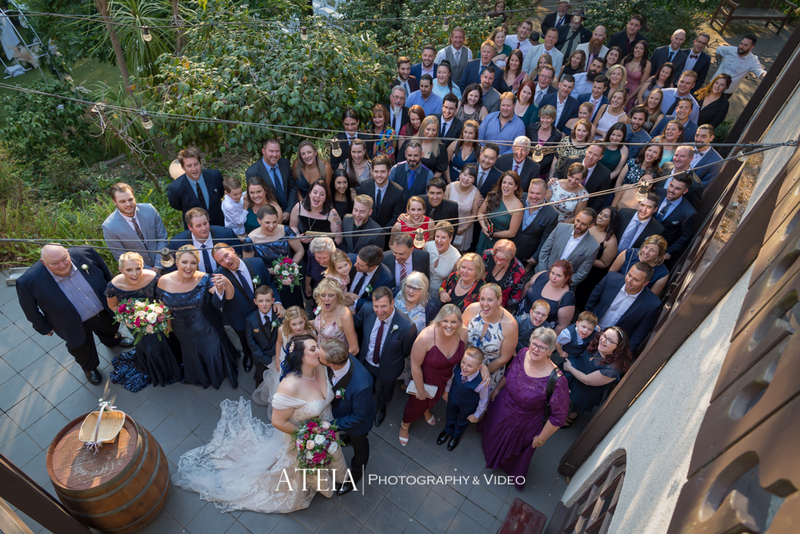 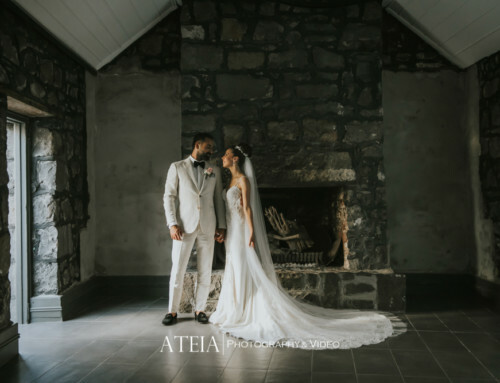 Thank you Andrea and Bradley for selecting ATEIA Photography & Video to capture your wedding day.